Founded in 1934 by John Christie, Glyndebourne is committed to presenting world class opera of the highest quality, commissioning new work and developing new talent. 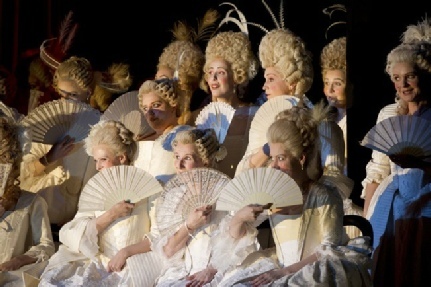 Glyndebourne has remained financially independent since 1934 and although it receives valued Arts Council support for the Tour and some educational work, the Festival doesn’t receive any public subsidy. Glyndebourne is a registered charity, funded by the paying public, its global members and supporters, of which there are many. 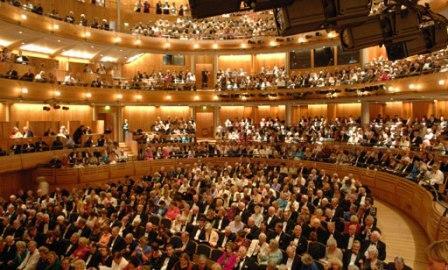 The Glyndebourne Festival presents six productions each year in a 1,200-seat opera house built in 1994. 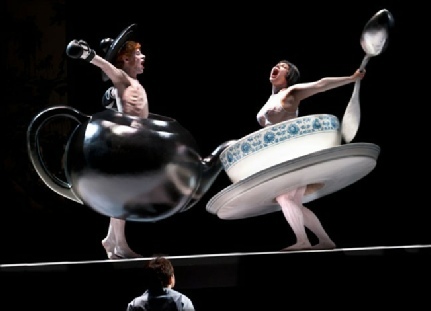 The Glyndebourne Tour, founded in 1968, takes three productions around the UK each autumn. Both the Festival and Tour present about 120 performances a year to an audience of around 150,000. Glyndebourne’s widely respected and well known Education programme, established in 1986, hosts over 230 community and outreach events each year. Now Glyndebourne has pioneered using recordings to bring its work to a worldwide audience through broadcasts, cinema screenings, DVDs and internet streaming. Ocklynge Manor is 15 minutes away by car. The fine dining at Glyndebourne is always a treat if the traditional picnic does not suit. Since each performance usually starts in the late afternoon, we are happy for guests to arrive at 2pm, in order to change. Breakfast can prove a wonderful opportunity to discuss the previous night’s performance with other visitors from all over the world.